If you're new around here, this post will be updated many times a day, so keep coming back OR subscribe and get an email with the full post on days when I post. *All prices are subject to change at any time. Lightning Deals go quickly! Deal of the Day items are for 24 hours only and all Jane deals end 72 hours after they begin or until they sell out. *I do my best to check reviews before I post deals and if it looks like something I wouldn't buy myself based on reviews, I won't post it. But we're all different so something that I would take a chance on may not be something you would. *Many Amazon purchases have Free Returns. So if you're on the fence with one of those products, do it! You can always return it (easily!) if it doesn't work out. Same for Nordstrom purchases. Always free shipping and free returns. *Jane.com is a LEGIT website. I've been purchasing from there for YEARS. They are my favorite site to purchase from because I get sweet deals on boutique clothing and Etsy-type finds. Just remember that Jane is comprised of INDIVIDUAL SELLERS, very similar to Etsy. So check those reviews on each product or if there are no reviews on that products, then check the reviews for the seller. Again, I only post items that I would/did/will purchase myself. Handpainted wood sign (22x10) for just $19.99. Choose from a whitewash or stain for the frame! As a sign maker, I know that this is a great deal!! Farmhouse cathedral windows for just $29.99!! 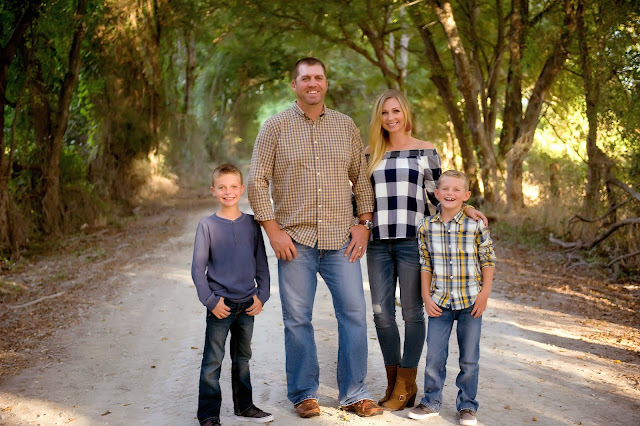 These are basically a necessity to complete your farmhouse look. ;) Even if you don't have a farmhouse and just like to bring in those touches where you can. Cozy cardigans for $16.99! Sizes and colors are selling out so fast!! These look so perfect! 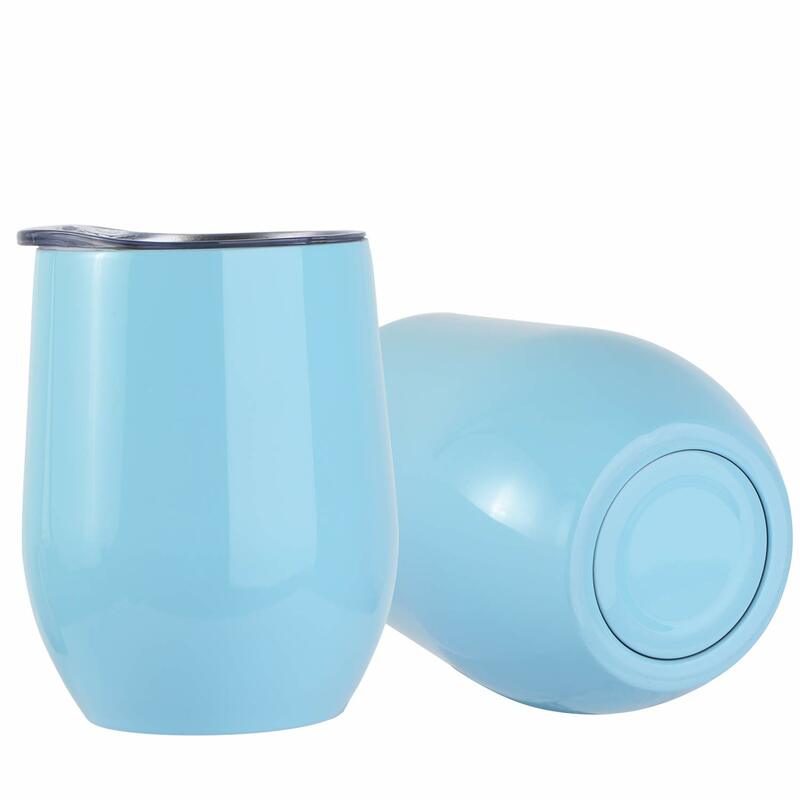 These insulated wine tumblers are a hit in my Etsy shop and also a hit with yall any time they are on Lightning Deal---like right now! Grab the pale blue one for only $6.79! (Click around for deals on the other colors too!) Deal will end soon!! These long tassel pendant reversible necklaces are a hot deal right now and have great reviews! On Lightning Deal for under $8 right now!! Several colors to choose from! ⚡LIGHTNING DEAL on these heated Sherpa blankets! Heavenly. ;) Available in 3 sizes! Hey friends! I know a ton of us are LOVING (cannot emphasize that enough! ❤❤❤❤ ) the Revlon One-Step Hair Dryer and Volumizer but today there is a 20% off clickable coupon for the Revlon STRAIGHTENING BRUSH so I wanted to share! 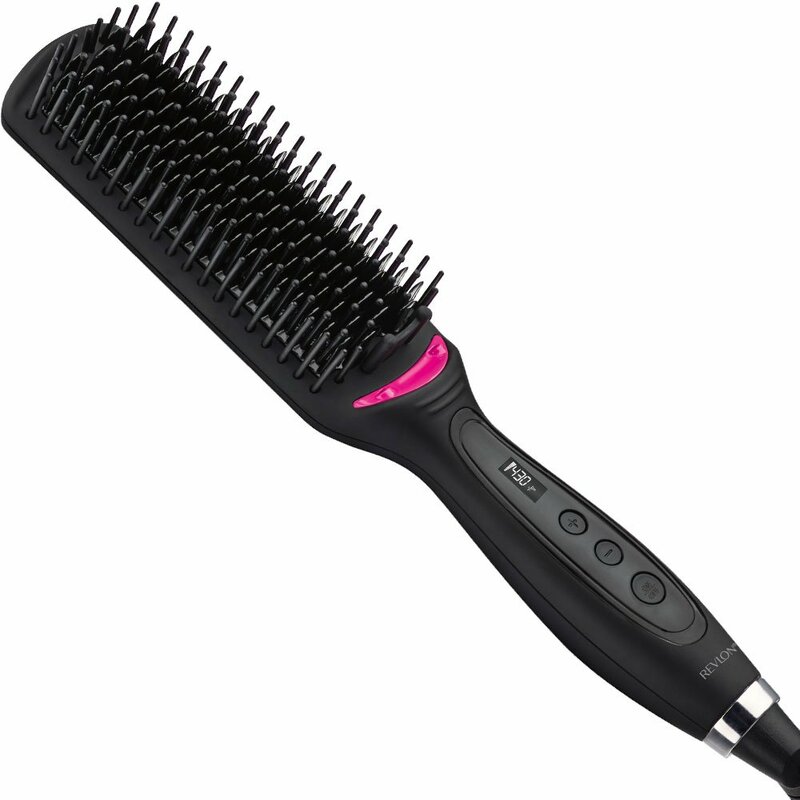 I have not used this straightening brush but it has great reviews! NOTE: This is not meant to be used on wet hair. Use a heat protectant spray and use on dry hair. (Currently on price drop!!!) This Straightening Brush gives a naturally sleek look instead of the stick straight flat ironed look. 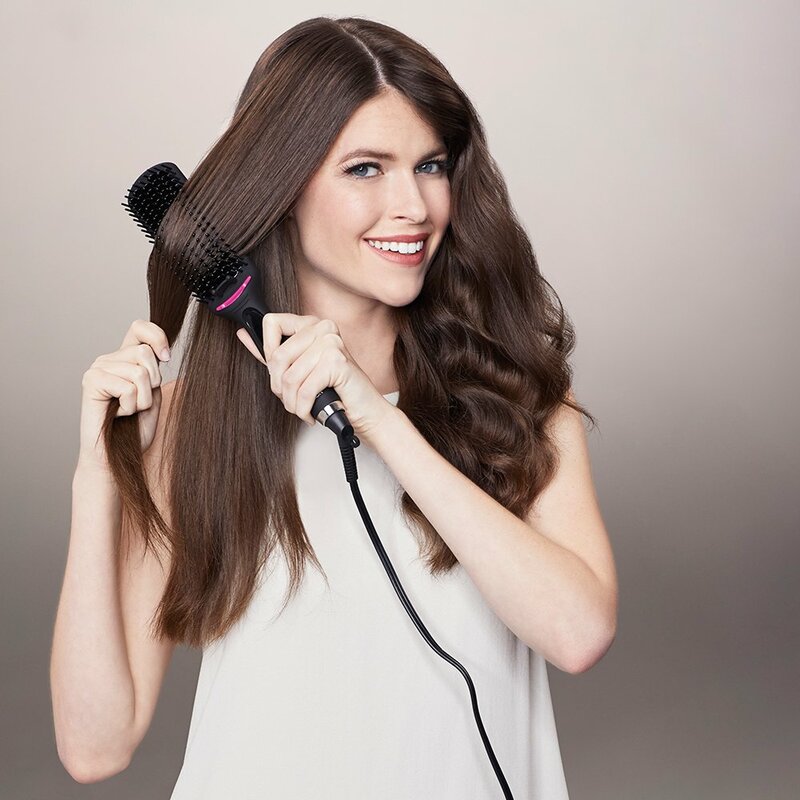 If you want the look of straightened hair but want the fun blow-dryer/straightening brush in ONE, check out the Revlon One-Step Dryer and Styler. This is very similar to the Revlon One-Step Dryer and Volumizer except this one has a paddle brush instead of a round brush.